1. Remove stereo from car. 2. 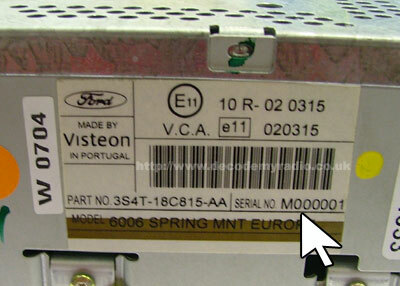 On the right hand side of the unit, locate the serial number label. This is normally red and white, and includes a barcode. 3. 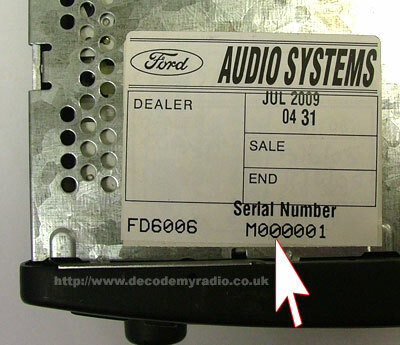 Note down the serial number beginning with C,L or M.
4. You can now proceed to place an order.